Address: Noradeth Road, Ban Thuat Luang, Luang Prabang, Laos. I stayed at Lakangthong 2 Friendly House in Luang Prabang. 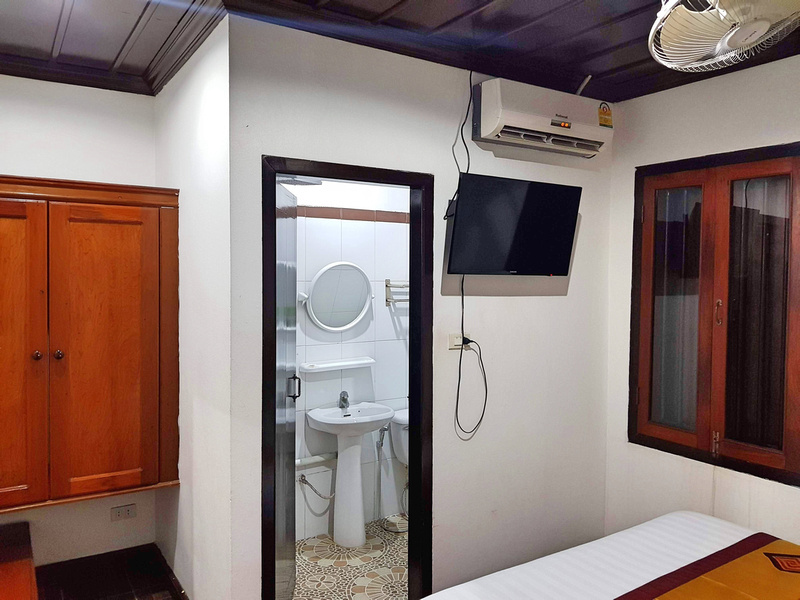 I booked online for its proximity to the old town, and its price. I checked in and was greeted with a friendly welcome. In the reception there is a common area, and they have information on travel in Luang Prabang and onward travel in the rest of Laos. I got a double room with a private bathroom. The room was modern and in well-kept condition. The bed was very comfortable and the room had a/c and fan. Everything was clean and well maintained here, and you can tell when a place is on top of its maintenance. When I arrived the toilet bum gun was leaking water everywhere. I told the owner and straight away he came to fix it. While I was out he then replaced it with a new one. 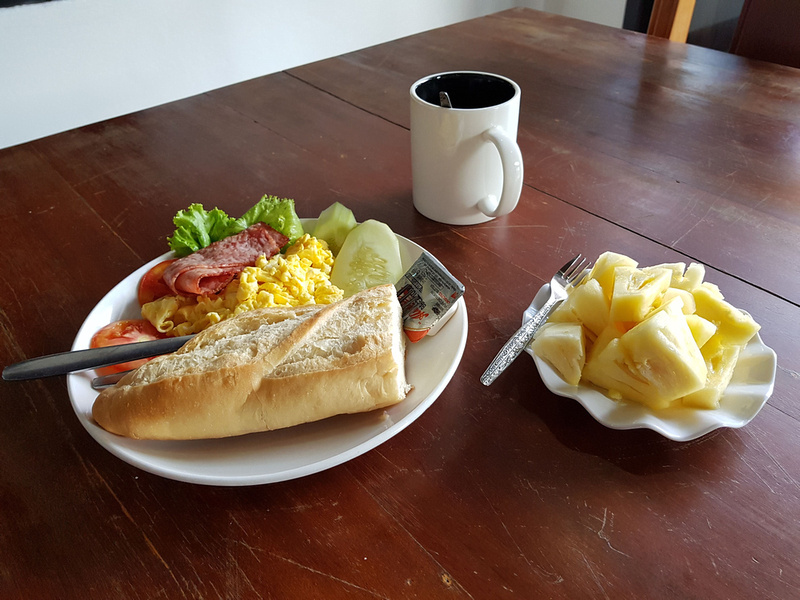 Breakfast is included with the stay, and it was a good quality breakfast at that. I got scrambled eggs with bacon, and it includes a tropical fruit platter. 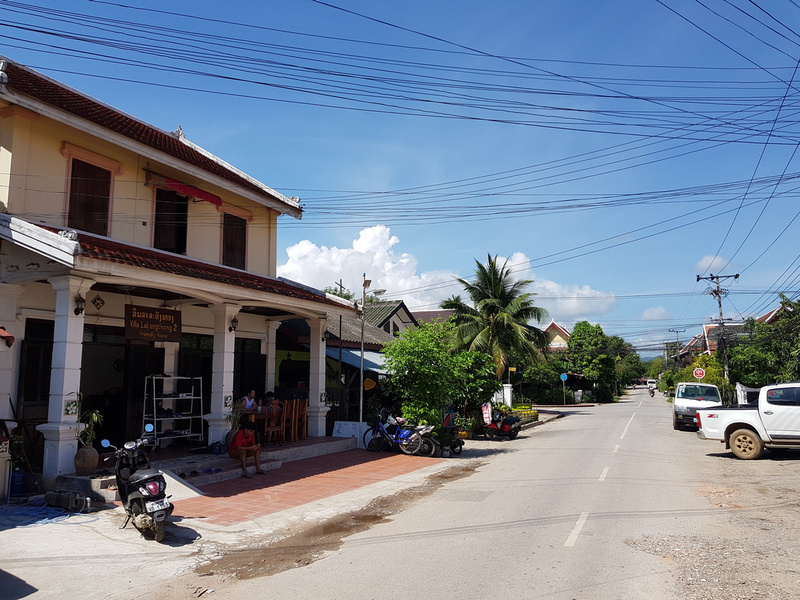 When I booked the room I couldn’t remember much about my previous visit to Luang Prabang, and what this neighbourhood looked like. Lakangthong 2 Friendly House is in a more residential area, while still being close to the main road. It’s about a 10 minute walk from the post office in the old city area. There were a few restaurants on the street but it felt less touristy than the guesthouse area along the Mekong. It felt like the kind of area you would live in, if you lived here. And I have to say a big thanks to the owner. Apart from being as friendly as the house name suggests, he helped me out when I had motorbike trouble. I rented a bike via the guesthouse, and when I was at a waterfall in the area the ignition jammed. I left the bike there and found a ride back to town. He drove me back to the site to try and fix it. The bike wouldn’t start so he bundled the bike into the back of his vehicle, and then arranged a new bike. Overall I enjoyed my stay here, and I was happy that I made this selection. 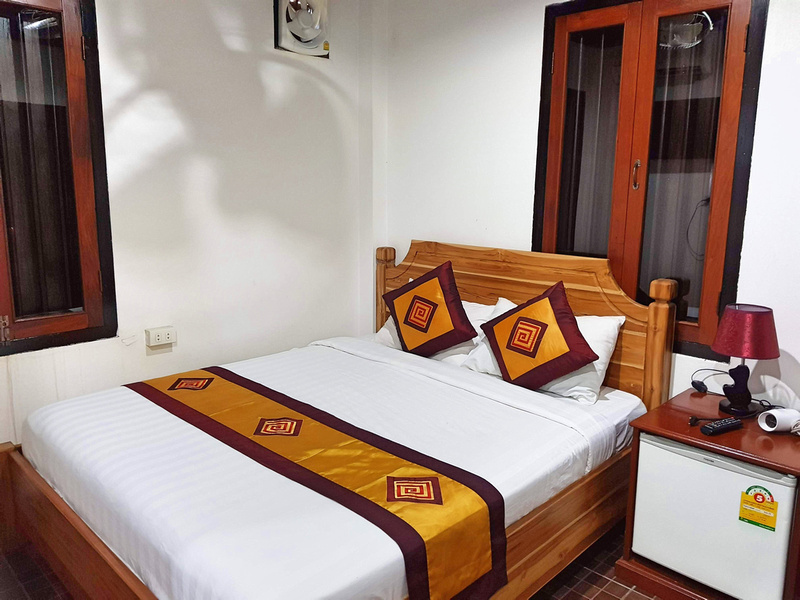 Book the Lakangthong 2 Friendly House online or search for more hotels in Luang Prabang. 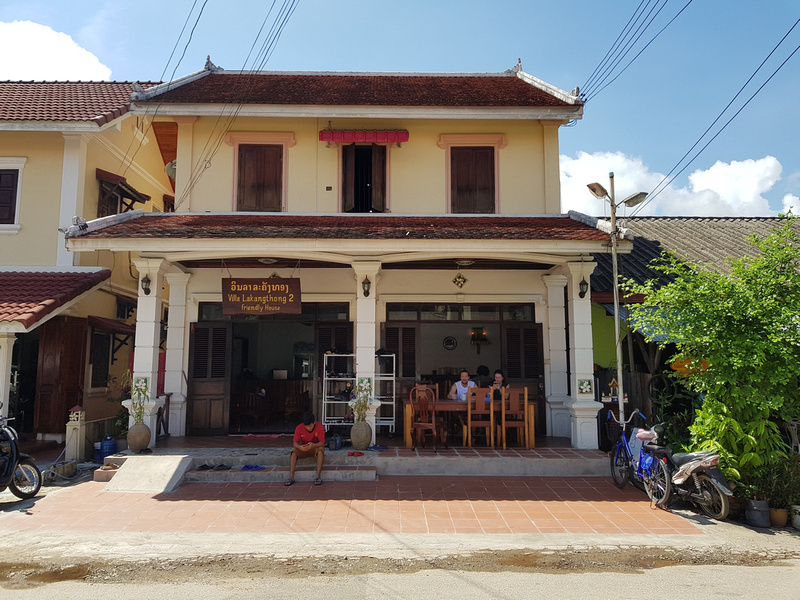 If you are visiting for the first time then read my guide on where to stay in Luang Prabang.